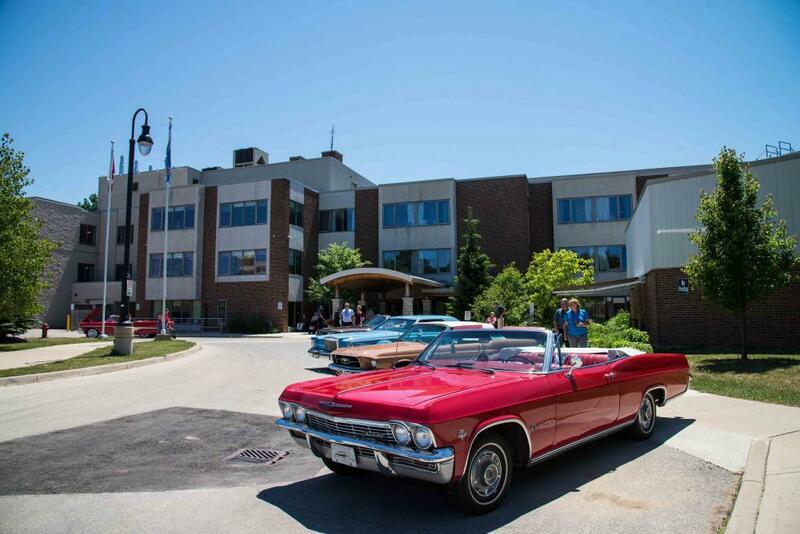 Situated on the edge of the City of Owen Sound, Lee Manor is a 150 bed, multi-level long-term care home. 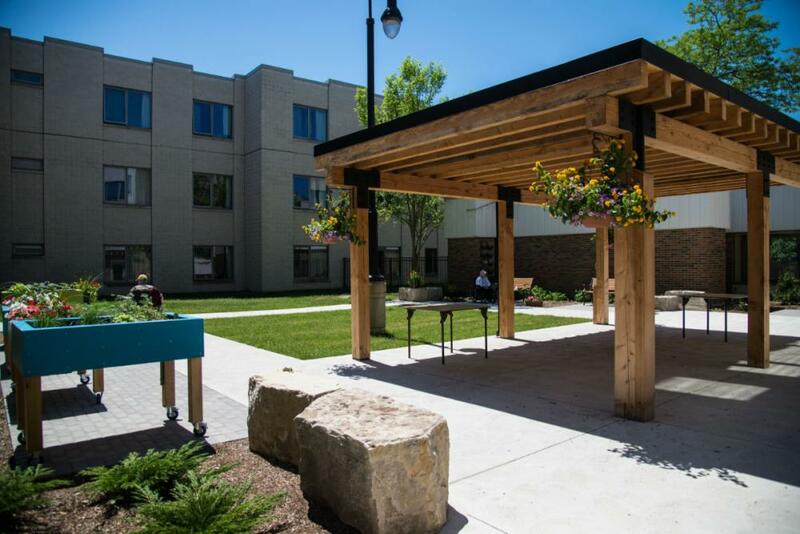 Five beautiful resident areas are home to 30 residents, who share a living room, dining room and a bathing spa. 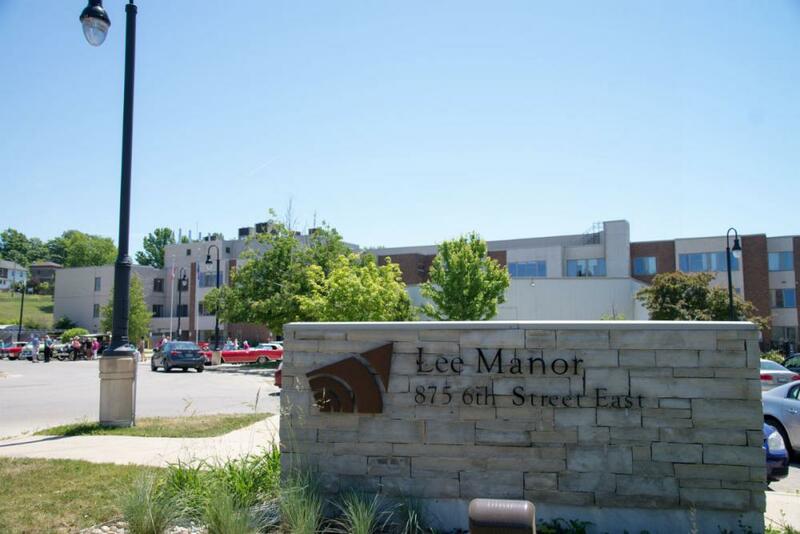 At Lee Manor, we understand that each resident’s quality of life depends on an approach to care that combines resident and family members’ wishes with individual assessments from a team of trained caregivers. This approach ensures that support and care is tailored to meet the needs of each unique individual. 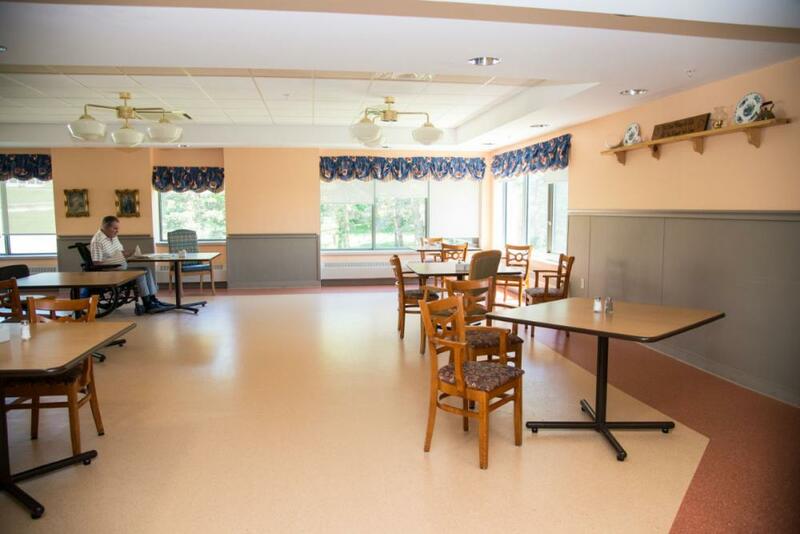 Our staff includes registered nurses, registered practical nurses, personal support workers and therapy aides to help, support and care for our residents. An experienced administrative team supports all of our healthcare staff. A home environment needs to be safe to feel secure. 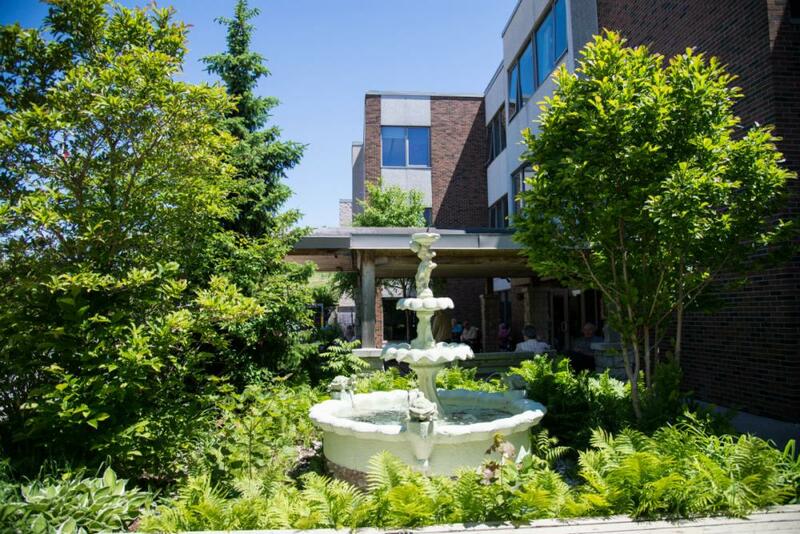 Lee Manor features call bells at each bed, in each washroom and in all bathing spas. Our building is completely equipped with heat and smoke detectors. 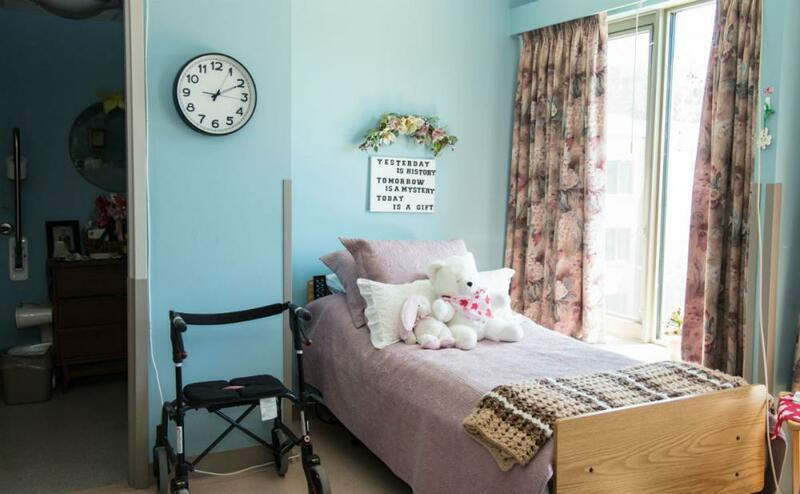 Residents are encouraged to bring additional items such as bedspreads, pictures or knickknacks to personalize their rooms.  Address an e-mail to LeeManorResident@grey.ca, insert resident name in Subject Line and when received, staff will print and deliver to the resident.